Python is a simple language to start out with, and if you’re looking for a quick win in your quest to master all coding languages (the Ultimate Quest! ), Python is a good place to start. To get any value out of the game-making side of Python tutorials, you need to first be familiar with some core concepts of Python. The best way to learn those is through the more mundane functions of Python. By mundane we just mean not relating to games. We’ve compiled a list of the most useful Python tutorials. This list includes those that teach basic Python elements, and those that guide you on a game-building journey. It helps if you know some programming language before diving into game-making, even if it isn’t necessarily the Python language. Don’t be scared, though. As you go through these tutorials, you will consistently see claims toward how easy Python is to use. In order to make games with the Python language, you’ll end up using PyGame. Like we said earlier, some of the tutorials we’ve put together here include tutorials just for Python. These are best if you have no coding or programming language experience. We recommend learning Python before jumping to PyGame because it will likely make your passage to competency a much smoother one. If you’re a quick learner and you’ve done programming before (and don’t like listening to our advice, apparently), you could probably manage the challenges in PyGame game development. If it’s too hard, you can always rain check your PyGame lessons and hit the Python introductory tutorials. Ultimately, the choice is yours. Mastering programming languages doesn’t need to be a sprint. If you think long term, you’ll realize you have time to do it all. Take it one piece at a time, and really absorb the language. As is the trend for most game design software companies, Python offers tutorials for its development program. These tutorials can help whether you’re just starting out or you’ve been entrenched in Python for a while now. If you’re new to Python, but not new to programming, your best bet is to start with Python for Beginners. If you’re completely new to programming, Python has you covered with a non-programmer Beginner’s Guide, just for you. The “standard” Python Guide introduces you to some of Python’s most noteworthy features (not all of its features). The tutorial itself even says that the tutorial is far from comprehensive. After reading the tutorial you’ll be able to get started using Python. You will likely want to continue exploring the Python database (or other tutorials on our list!) to level up your Python capabilities. This program is neat, and not just because it comes with its own Facebook group. This FB group is good because it acts as a “help and advice” forum for people using Python. This tutorial isn’t specifically game-related, but that doesn’t mean you won’t find it useful. Learning all the tricks for the software, even those outside of what you think you’d need for game development, is a good way to develop your Python problem-solving skills. The LearnPython site has introductory tutorials for those new to Python. It also has more advanced tutorials, which can help those of you who’ve been kicking around with Python for a bit already. If you’re looking for knowledge surrounding the broader application of Python, this is a good tutorial to spend some time with. If you don’t mind some “light” PDF reading, this 365-page tutorial, Making Games with Python and PyGame, could be just the thing to get you started making games with Python. This particular book is for the intermediate programmer. 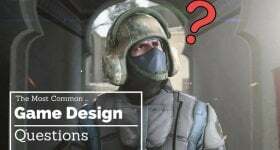 If you have some experience programming, especially with Python, but don’t know how to use your knowledge to make games, then this is exactly the right tutorial for you. The Making Games book uses game examples from the PyGame library to teach you how to make similar games. 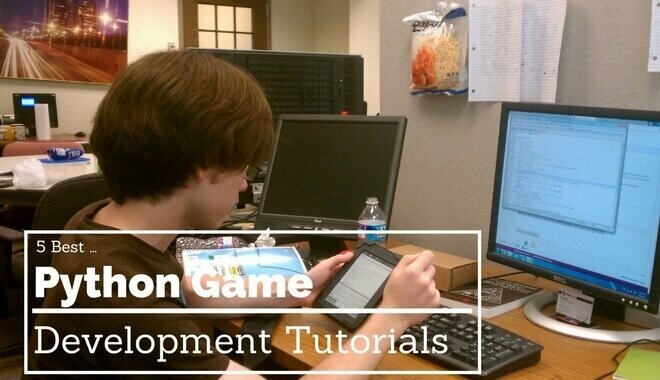 The goal of this tutorial is to give you a whole new batch of ideas for using the Python software to develop your own games. So even if you know Python and PyGame but you need ideas, you could give this book a skim. If you don’t know anything about the Python language, have no fear. Invent with Python has other options for you. You can use this second tutorial to automate some basic computer tasks using Python, which is a good way to learn the language (and also automate tasks!). They also offer “Invent Your Own Computer Games with Python”, which gives you source codes for completed games and teaches the concept using the provided source code examples. All three books are good options for you, depending on where you are in your programming. All three of these books are offered for free online, or you can buy a physical copy through Amazon (in exchange for money). There’s even a subreddit for Invent with Python (it’s no Facebook group, but…), you can engage with other Python users who’ve read these books while you go through them yourself. If you need to get down to the brass tacks of all-things basic Python, this web-based, text-based guide could be just the thing. 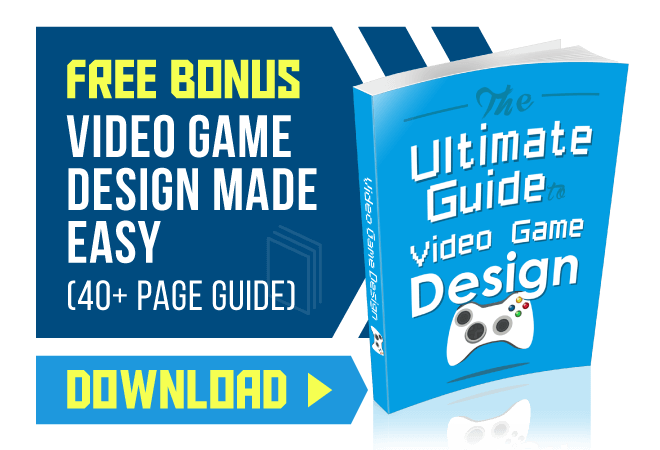 We want to tell you something upfront about this: This guide is thorough. You can buy the tutorial at amazon.com, but it’s provided for free online. We’ll link to it again here. This guide starts with topics like breaking down the differences between high-level and low-level languages. If you have no programming experience, you will not be left in the dust. If you have some programming experience, you might find the extra explanations tedious to get through (at least in the early parts of the tutorial). The guide continues on through the Python programming language topics, explaining elements like variables, expressions and statements, functions, interface design, conditionals and recursion, classes and functions, and the list goes on. It’s a long guide. A thorough guide. The tutorial also includes some exercises for you to practice, prompting you to write different programs and different functions. All in all, it’s a very helpful guide for getting up-to-speed with Python. It’ll provide a helpful, stable base from which you can build your Python game-designing skills. If you don’t mind dropping 50 bones (see: $50) and watching close to ten hours of instructional video, this on-demand course over at Udemy could be your fast track to Python success. It’s a great way to learn the basics if you need video-driven lessons. The free stuff on YouTube isn’t quite as powerful for Python as it is for some of the other programming languages and software out there. With an average of 4.6 stars across over 3,000 reviews, we’re talking about some high-quality programming. If you’re devoid of any prior programming experience, this course is your ticket into the great unknown. It’ll start you at the very beginning–you don’t even need to have Python downloaded yet. You might notice this course shares the same title as one of the books previously mentioned. That’s because it’s the same guy, Al Sweigart. It’s hard to find better tutorial material than the stuff Sweigart puts out. Even the official Python pages link to some of his content. If you liked his free written content, but want his video guidance to help things click, then grab this course. If you don’t like it, you have a 30-day money back guarantee. That means you can take it for a spin and ditch it if it’s no good. We’re big on minimizing risk over here. A month gives you plenty of time to get through at least a few hours of the program and decide if you want your fifty bucks back or access to the program for life.